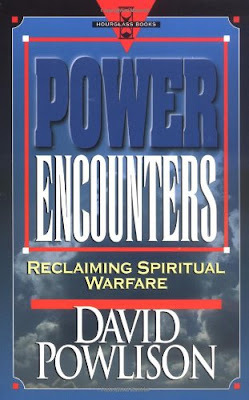 Powlison's book references two reasonably good reads by Frank Peretti: This Present Darkness and Piercing the Darkness. Peretti wrote his novels partly to sensitize Christians to the spiritual warfare going on all around us. The problem that arose was that people began to believe that we could fight our spiritual battles using methods that are closer to occult than Christian. Powlison, a frequent contributor to the work of the Christian Counseling Education Foundation, begins by showing how "claiming the power of Christ" over demons glorifies our will rather than God's work and actually makes a mockery of Christ's name by assuming that our sin is the result of God's not acting (yet) to counter the supposed demons of lust, anger, and other sins. He then defines the term EMM (ekballistic mode of ministry) - describing an emphasis on the casting out of demons or their influence rather than repenting of sin and seeking guidance and strength to fight temptation from God in prayer and Biblical meditation. Powlison next looks at some errors made in reading the Bible that lead to a misinformed hunt for demons rather than disobedience in situations of habitual sin. 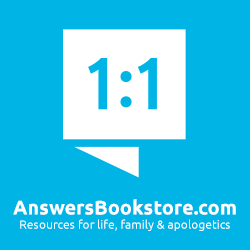 With better reading of Biblical texts in context, he leads us through the Old Testament, the ministry of Jesus Christ, and the work of the apostles to show how a focus on the dark powers was typically one of the problems rather than the solution in the rebellion of God's people against His will. Then Powlison takes the discussion into the current situation - how focusing on our own sin and God's grace and power equips us for spiritual, ending with two case studies that show how fighting against sin, day by day, hour by hour, yields fruitful growth in obedience to God and fruitful relationships with others - to God's glory. Only two problems with this book: It is definitely dated, and so is more of an introduction, rather than a comprehensive guide, to the problems with seeing demons, rather than our own sinful hearts, as the source of sin in our lives. The other issue is that the book is out of print, and may be hard to find. 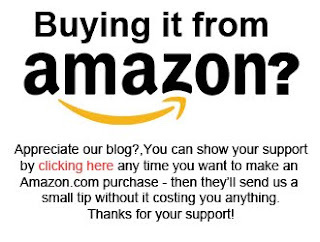 With that said, if you think that Powlison's book could help Christians reclaim spiritual warfare from a Biblical perspective, you can purchase used copies at Amazon.com or Amazon.ca.